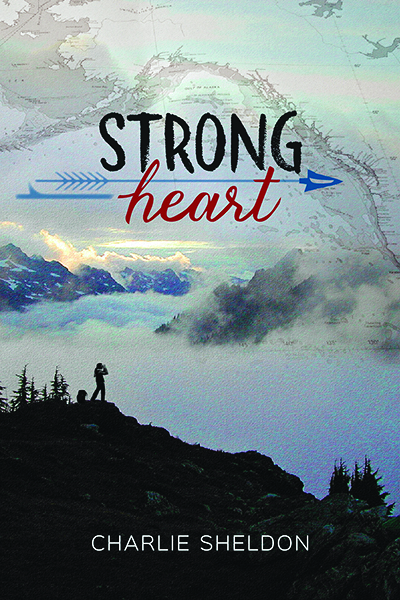 Readers of Strong Heart will remember the pivotal role played by the atlatl (the primitive spear thrower). Characters escape some truly menacing foes and life-threatening situations thanks to their skill with the atlatl. Today I came across this video showing how such a tool would have been made. It’s fascinating. Watch to the end to see the velocity a thrower can achieve when throwing a spear with this tool….still going up against a short faced bear with this would be terrifying!